Surgically inserted titanium posts, dental implants perfectly mimic your natural tooth root by being attached to the underlying jawbone. Once fused with the existing bone, a sturdy foundation is formed to support a final restoration (crown, bridge or denture). The fact that a dental implant attaches beneath the gums separates it from any other form of tooth replacement. That’s because the other methods either rely on other teeth for support, the natural suction of the mouth or a dental adhesive to secure it. Thus, the restoration can be subject to moving, slipping or worse, falling out completely. The patient must have relatively good overall health. There must be a healthy and sufficient amount of jawbone remaining. An existing oral health issue like gum disease must be addressed before the implant process can start. The way to determine whether you are a good candidate for the procedure is to visit your local dentist for a thorough examination. Therefore, you can rest assured that everything done is for your best interest. The absence of even a single tooth can cause oral health issues due to the surrounding teeth beginning to shift. A prolonged absence can also lead to bone loss. Crown – Constructed from high-grade porcelain, a crown restoration is used to replace a single tooth and leaves you with a more aesthetically-pleasing and functional smile. Bridge – An implant-retained bridge is used to replace three or more teeth in a series. The fixture consists of a series of porcelain replacement crowns. Denture – If you are missing a full arch or your entire set of teeth, an implant-retained denture is what you need. Instead of slipping and shifting, it’s held securely in place using special snaps. 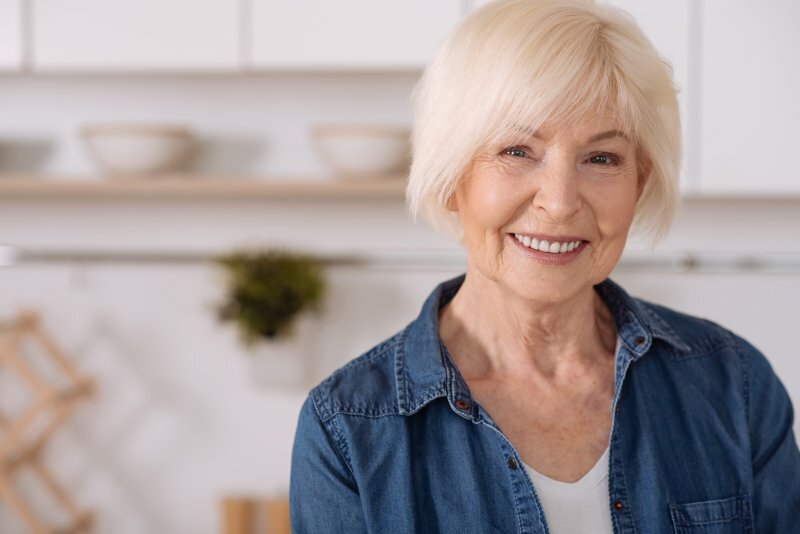 To get the process started for replacing your missing teeth and regaining the life you once had, contact your implant dentist to schedule a consultation today. A graduate of Howard University in Washington, D.C., Dr. Neil Flenniken has been practicing dentistry for nearly 20 years. Throughout his career, he has remained an avid learner. Thus, Dr. Flenniken has earned the status of Fellow of the Academy of General Dentistry and an Associate Fellow at the American Academy of Implant Dentistry. He replaces missing teeth with dental implants at Flenniken Family Dentistry, and he can be reached for more information through his website.